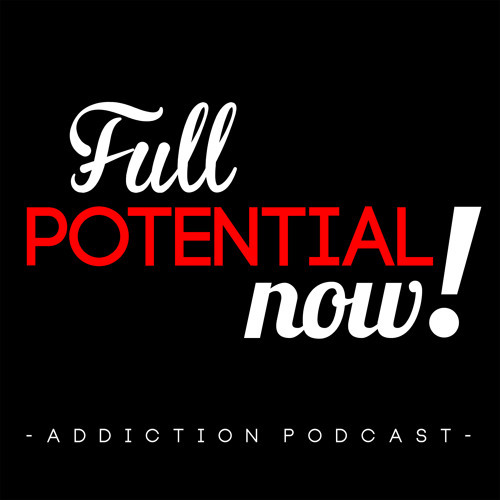 In this week's episode of Full Potential, Now!, Ted discusses eating disorders with attorney-turned-therapist Shital Patel. Produced by Ted Izydor and John Praw Kruse. This episode features music by Pat Reinholz and John Praw Kruse. Visit http://fullpotentialnow.org.